Urgent Action Alert! PLEASE CIRCULATE! 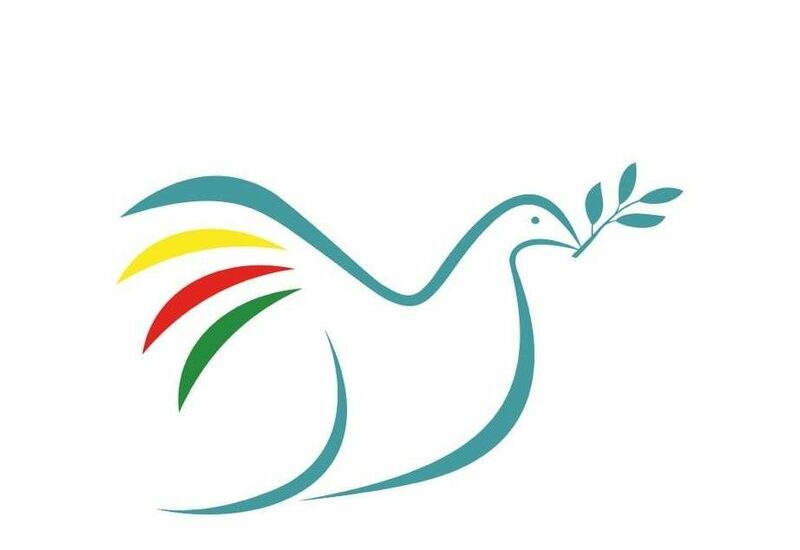 Peace in Kurdistan has received this urgent message from Mehmet Bozgeyik, the General Secretary of EGITIM SEN (Teachers Union) who has been forced to cancel his visit in December organised by UNISON South Lanarkshire and Peace in Kurdistan Campaign. The message describes the unprecedented pressures facing trade unionists in Turkey at the present time. While many union leaders have been arrested and charged, we are informed that 25 have been sentenced in the latest development that took place on 28 November. As a result of the urgency of the situation, our visitor Mehmet Bozgeyik has been forced to postpone his visit to the UK. During his visit Mr Bozgeyik was due to meet with leaders of the teaching unions in the UK, including the National Union of Teachers (NUT) and Educational Institute of Scotland (EIS), as well as trade unionists and parliamentarians. “We are very disappointed that Mr. Bozgeyik has had to postpone his planned visit. We hoped to learn a great deal about the situation in Turkey concerning trade unionists and the campaign for Kurdish language education for children which the Turkish authorities still do not permit. Mr Bozgeyik had recently visited Van where earthquakes have killed hundreds of people and we hoped to learn more about the situation facing the survivors. However, we have perhaps already learned a great deal about the situation due to the repression of Mr. Bozgeyik’s union comrades which has caused him to postpone his visit,” says Stephen Smellie from UNISON South Lanarkshire. We would like to appeal to trade unionists in Britain to demonstrate their solidarity with Kurdish trade unionists, now coming under intolerable attack from the political establishment in Turkey. The arrests and detentions of union activists and leaders are part of a plan by the ruling AKP whose aim is to silence the opposition and make their organisations ineffective. Already journalists, lawyers, politicians, academics and youth leaders have all been targeted and are being subjected to police action and prosecution. They need our support and we appeal to you to show solidarity by doing whatever you can in the union movement and by raising the issue with British politicians. One of the most severe attacks on our confederation (KESK and our union EĞİTİM SEN) is the operation of mass detention and arrests against our leaders and members. As a result of this operation our General President, Former General President, our former Women’s Secretary, our union EGITIM SEN’s former and present Women’s Secretaries, three members of our General Board and 31 of our associates most of whom worked in the administration of our unions’ Izmir branch, are being detained and arrested. Our activities as a union and our democratic activities have been subjected to investigation and court cases are pending. Our colleagues were held in prison for six months and were subsequently released in the first hearing. Although our friends were released by the court pending a trial and as far as the case against them is concerned, everyone, especially those who work in the legal profession, expected our friends be acquitted. However, it was as if “a mysterious hand” interfered with the judicial process and a short time before the final hearing two judges concerned with the trial were replaced. As a result 25 of our administrators and members were each sentenced to six years and three months in prison on 28 November 2011 at the final hearing in Izmir. Campaigns have already been held in opposition to these sentences by trade unions and civil rights organizations in Turkey. Any opposition which does not share the AKP’s viewpoint or acts in line with their political programme are considered enemies and are targeted by the AKP. Elected officials, university lecturers, journalists, political party representatives, NGO representatives, lawyers, youth, non-AKP municipalities, in short all opposition forces, are now falling within the AKP’s target. A quick look at the daily detention numbers is sufficient to demonstrate the accuracy of this assertion. In recent days people from the opposition are being taken into custody, tried, and arrested within a few hours’ time and this is happening almost every day. They want us to submit under fear of “when is it going to be my turn?” Our houses, telephones, organisations, publishing and political party offices, unions, and even our private lives, are now under the surveillance of the cemaat-controlled police. We want to state clearly and issue a strong warning that this is the way to fascism. The aim is to create a society silent and dumbed into subservience. The organised democratic forces including members of the union movement are facing an unprecedented wave of attacks and pressure. The fascist tendencies at work in the country are now being institutionalised. These tendencies are led from the centre and according to a specific programme. We urge you to take immediate action to defend trade unionists in Turkey! Thanks! PLEASE SEND SUPPORT MESSAGES TO THE GENERAL SECRETARY OF EGITIM SEN!